Impeccable Service -- Incredible Experience! 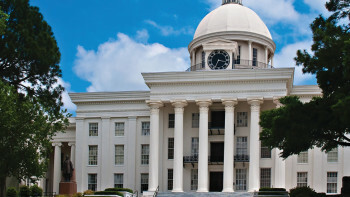 The city of Montgomery, located on the Alabama River, is the capital of Alabama and, after Birmingham, is the second-largest city in the state. Incorporated in 1819, it became the state capital in 1846 and in February 1861, was selected as the first capital of the Confederate States of America. During the mid-20th century, Montgomery was a major site of events in the African-American Civil Rights Movement, including the Montgomery Bus Boycott and the Selma to Montgomery march. 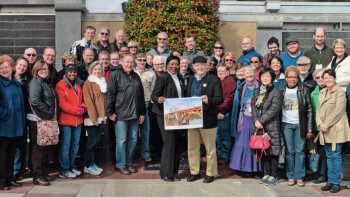 Montgomery is home to several public and private colleges/universities, high-tech manufacturing and cultural attractions such as the Alabama Shakespeare Festival and the Museum of Alabama.